Spa Baby Destinations . . . The Elevate Spas are being introduced to two of the destination�s newest resorts, the 21-suite Beach House Turks and Caicos and the 51-room / suite Blue Haven Resort and Marina. An Elevate Spa is located at each property and features an assortment of premier body and facial treatments utilizing all natural product lines from the Hungarian-based Eminence Organic Skincare and the Florida-based Image Skincare. The haven, a three-hour spa retreat which includes a 30-minute sugar scrub, a therapeutic 50-minute massage, an Express Organic Eminence facial and a re-polish on weary hands and feet that will leave the soul rejuvenated. The heaven and earth, a two-hour treatment that will have guests floating into �Blue Heaven� with a hot stone massage and super nourishing image max facial, a sensory escape sure to revitalize mind, body and soul. The mango mojito anti aging experience, an 80-minute treatment combining an Eminence anti-aging journey to hydrate and polish skin with an organic coco sugar scrub, a luxurious anti-aging mango enzyme body wrap and ending with a tantalizing, organic detoxing express facial. In addition to the above, Elevate Spas offer a wide variety of massages and bespoke body and facial treatments. At Blue Haven Resort and Marina, Elevate Spa treatments may also be enjoyed in the waterfront Massage Gazebo, en-suite or on board one�s private yacht. Elevate Spa at Beach House on award-winning Grace Bay beach features all of the deliciously relaxing body and facial treatments in the resort�s poolside treatment suite, as well as in the new Beachfront Massage Gazebo. Additionally, Elevate treatments may be enjoyed in the guest suites or at the property�s signature beachfront Pampering Pods - one comes with each suite - where hand and foot massages are at their beck and call. Eminence Organic Skincare is fast becoming one of the world�s top spa products. The company promises to provide the healthiest and most effective skin care line while staying committed to protecting the planet through extensive green practices and for every product sold they will plant a tree. Image Skincare provides pharmaceutical grade products that yield unparalleled results. The company is dedicated to offering safe products without the use of chemical preservatives like parabens. Image Skincare is one of the first skincare companies that started to remove parabens from its product line beginning in early 2007. Image is the official skincare line of the Miss Universe, Miss America and Miss Teen USA pageants. 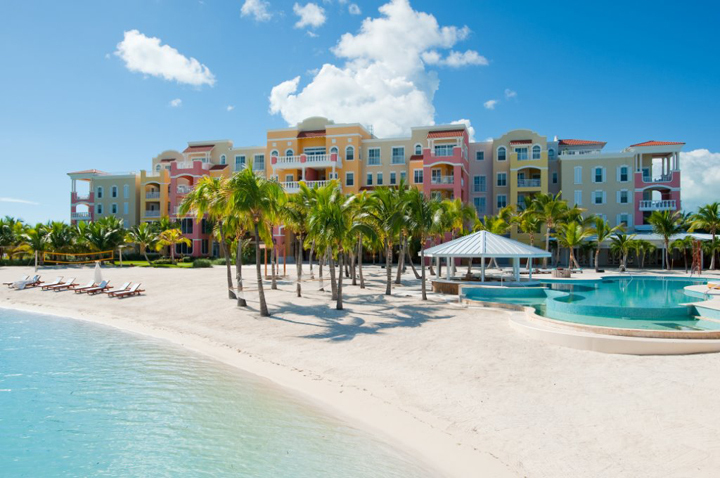 Both Blue Haven Resort and Marina and Beach House Turks and Caicos feature an array of seasonal packages which may be combined with Elevate Spa treatments upon request. For additional information on Elevate Spas and Blue Haven Resort and Marina and Beach House Turks and Caicos, please visit www.bluehaventci.com or call Blue Haven at +1.649.946.9900 or www.beachhousetci.com or call Beach House at +1.649.946.5800. Spa Baby Bites . . . Treat yourself to the amazing experience of an analysis by Jane to find the perfect scent and solution to your present challenges and wishes. 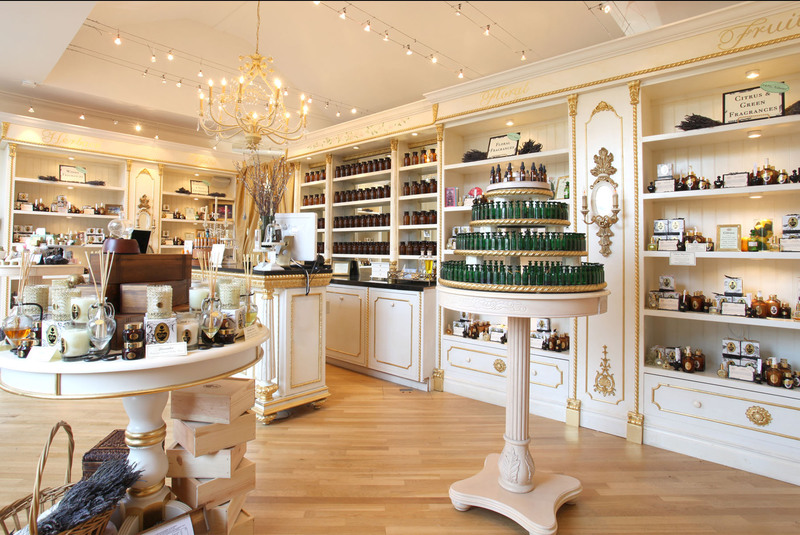 Visit this exquisite perfumery in The Court of the Fountain, have lunch at a delicious nearby restaurant, enjoy a day of special pleasures in charming Carmel.